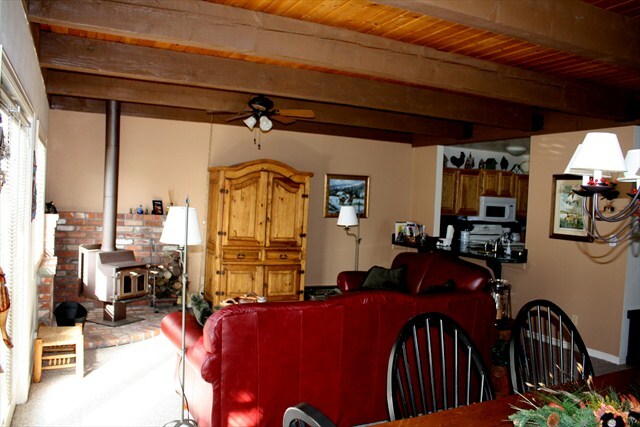 This wonderful townhome has all of the comforts of home with and sits right on Lake San Cristobal. 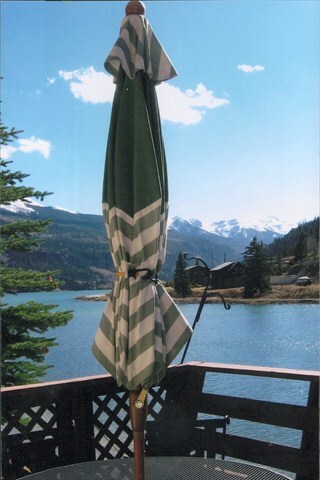 There are two decks to enjoy the views after a day of fun. 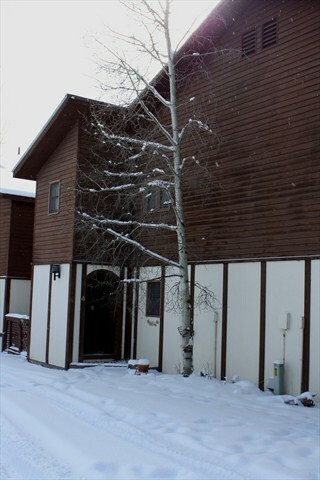 This townhome is decorated in a fly fishing theme and has two bedrooms upstairs with a king bed in the master and a queen in the other....each has an attached bathroom. 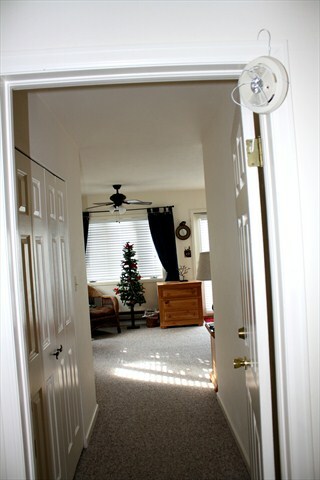 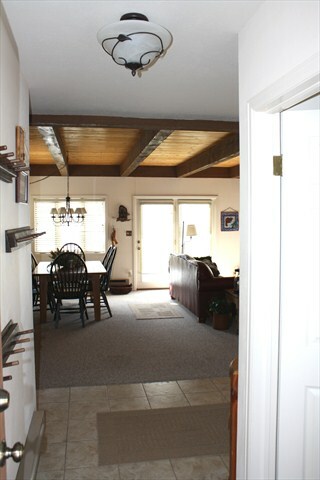 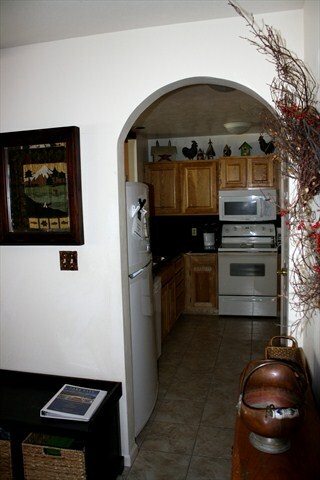 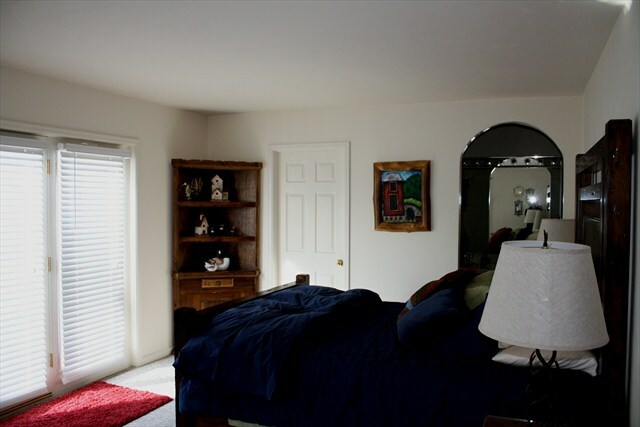 The downstairs has a living room, full kitchen, laundry and a powder room. 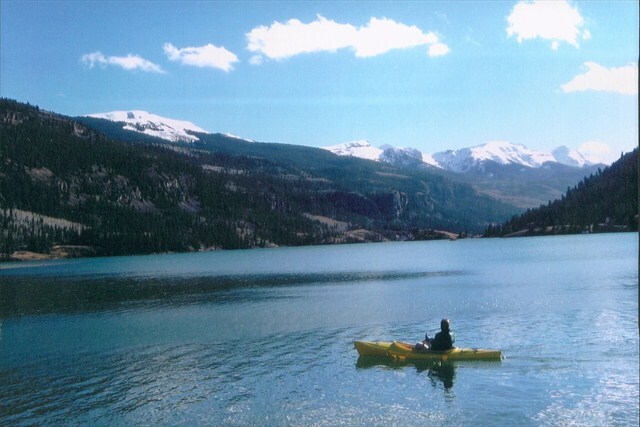 Bring your kayak or canoe and put it right in front of the condo for your enjoyment. 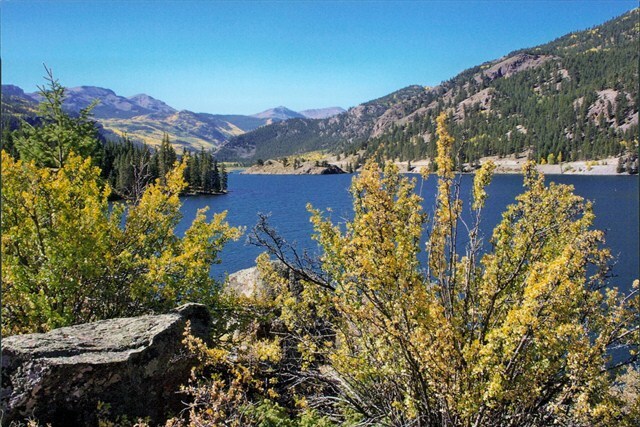 You can access the Alpine Loop directly from the downhome on your 4-wheeler....no need for trailering. 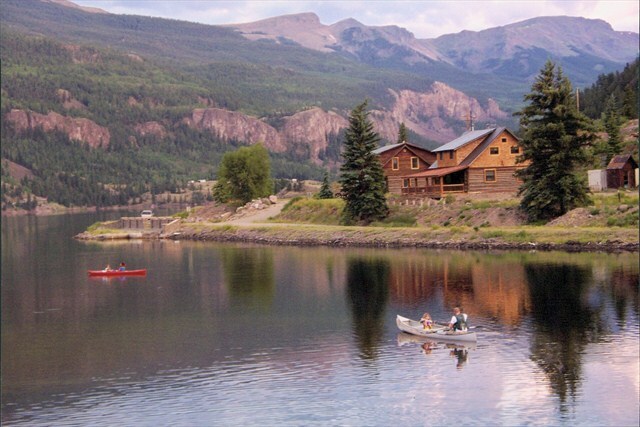 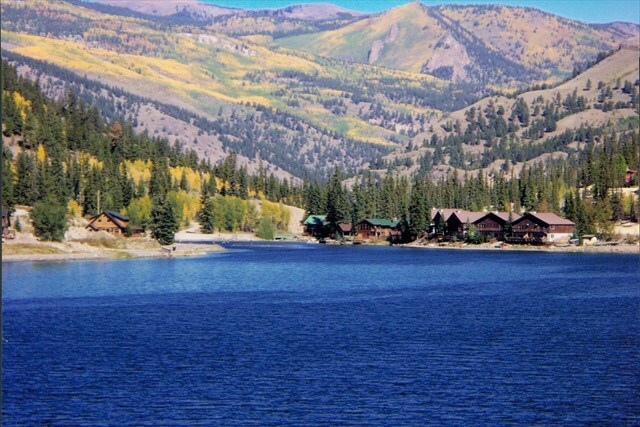 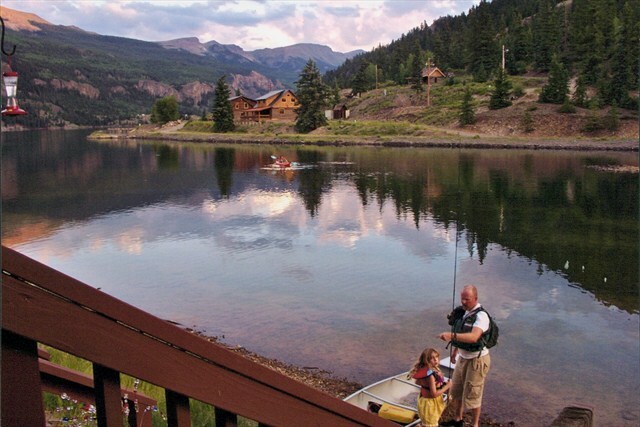 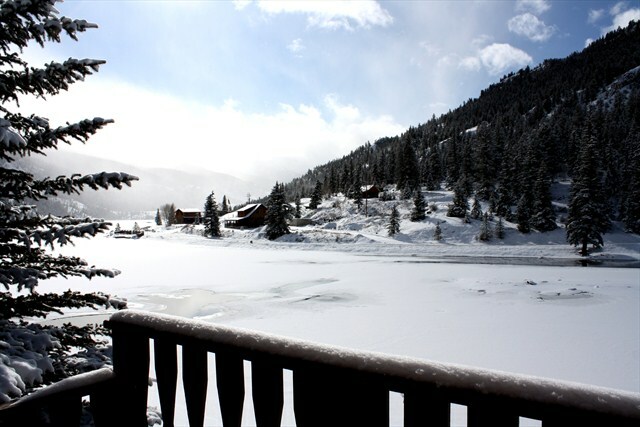 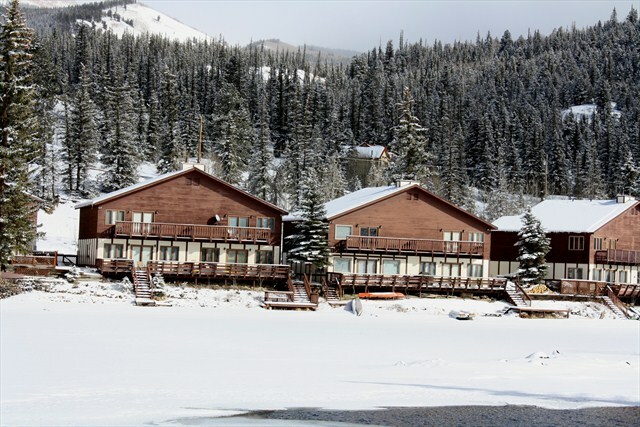 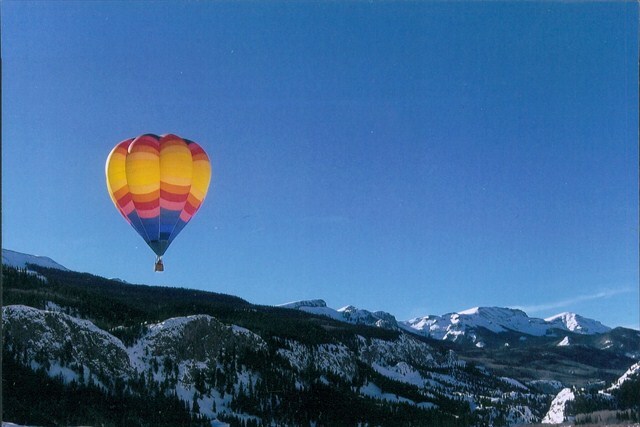 Come and enjoy one of the most beautiful views in Colorado and do some fishing at "Fly Rod Inn".